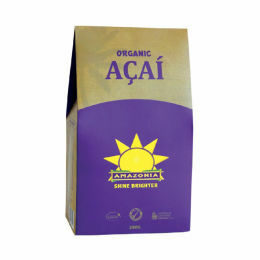 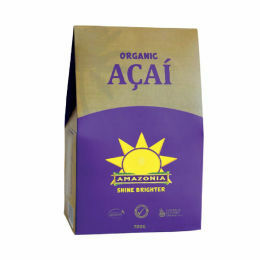 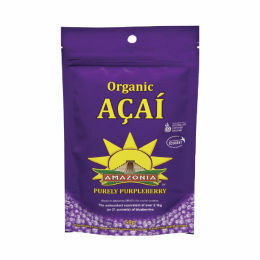 Amazonia are spicing up the health scene with our flair for creating the world's most delicious and nourishing products. Our team is an inspired bunch who take what we do very seriously. 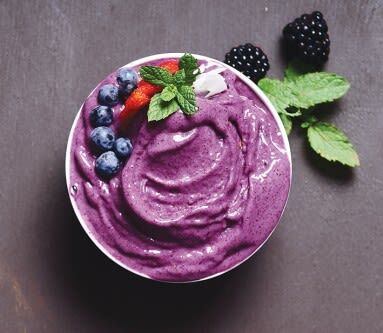 Getting high on açaí, sampling smoothie bowls, sharing our health knowledge and saving the Amazon Rainforest are all in a day's work here.